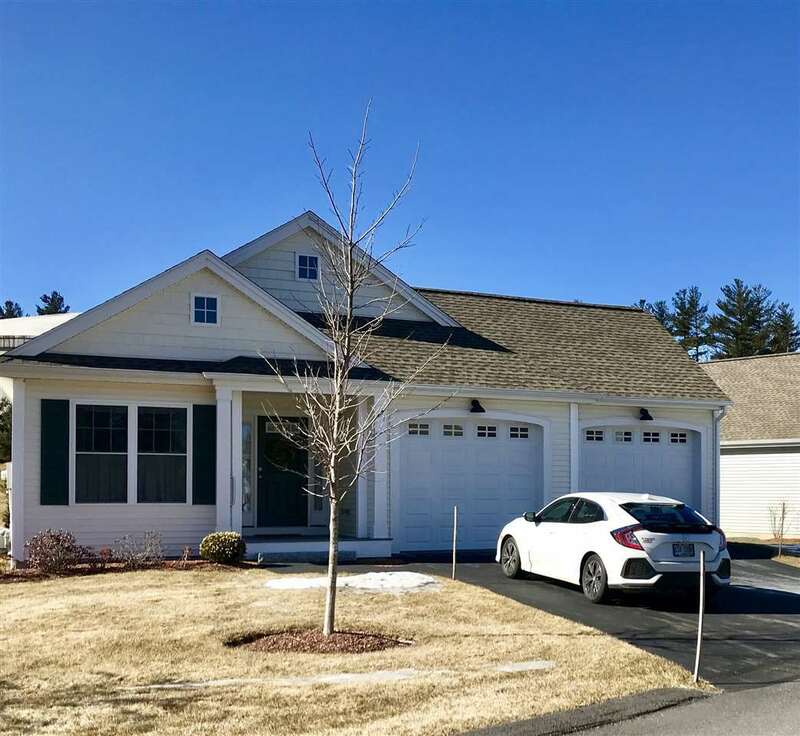 New Litchfield, Hudson and Surrounding Area Homes for Sale! Enjoy single level living at Hayden Green, a 55+ community located in the beautiful North End just off Concord Street. Hayden Green is a small community of 33 detached homes that features single floor living at its best. This quality home situated on corner lot features 2 bedrooms, 2 baths, granite counters in the kitchen and baths, hardwood flooring, brushed nickel hardware, open concept living, gas fireplace, beautiful sunroom, master bedroom with private bath and walk in closet. Finished lower level adds an additional 570 sq ft and is heated with electric heater. Low condo fees! Clubhouse with kitchen, gym, large deck!